AN undoubted talking point from the funeral of Lyra McKee was the reaction to Fr Martin Magill's heartfelt but pointed question about why it took a murder to bring together the political parties. In normal circumstances a 'gay' candidate shouldn't raise an eyebrow of interest in 2019; it certainly isn't a story that should be on the front pages of local newspapers or taking up an hour of time on the Stephen Nolan show. The `special relationship' is the unofficial term frequently used to described the close political, economic and historic ties which have always existed between the US and the UK. An unprecedented gathering of the most senior political figures in these islands attended the funeral of Lyra McKee yesterday, a service that was remarkable in a number of respects. Only the most twisted of individuals could have mixed rat poison with bread left in an area of south Belfast popular with dog-walkers. 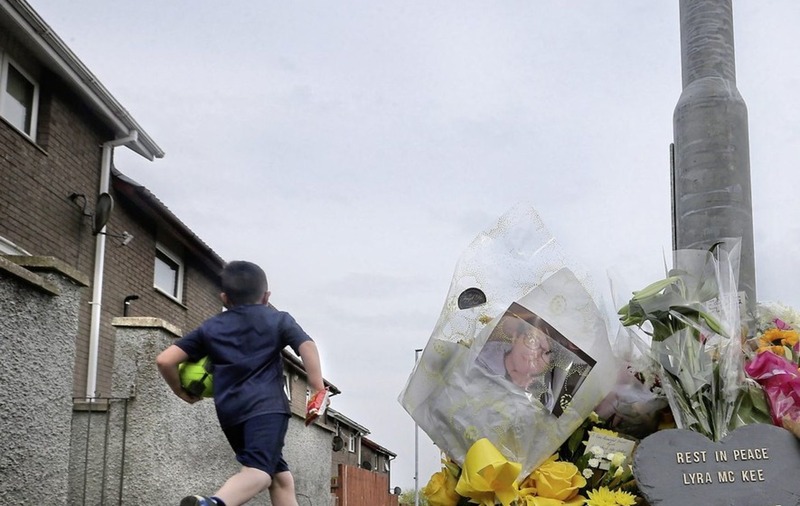 Following days of intense pressure, the New IRA issued a statement on Monday night admitting responsibility for Lyra McKee's murder and offering 'sincere apologies' to her partner, family and friends. Trevor Ringland – ‘Honest debate needed on why conflict occurred and who was to blame’ (April 9) – laments that “failure to deal fairly” with the legacy of crown force killings is “poisoning political life”. As a parent, a gaelscoil principal and a community activist for over 30 years, I am heartened by the outrage expressed at the death of Lyra McKee – a pioneer and true leader. 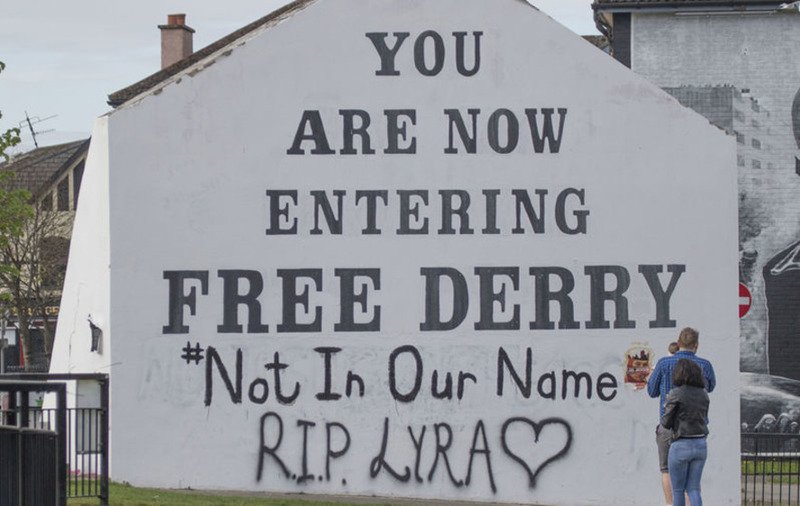 It is a bad time for republicanism with the killing of Lyra McKee, a young woman with everything to live for. 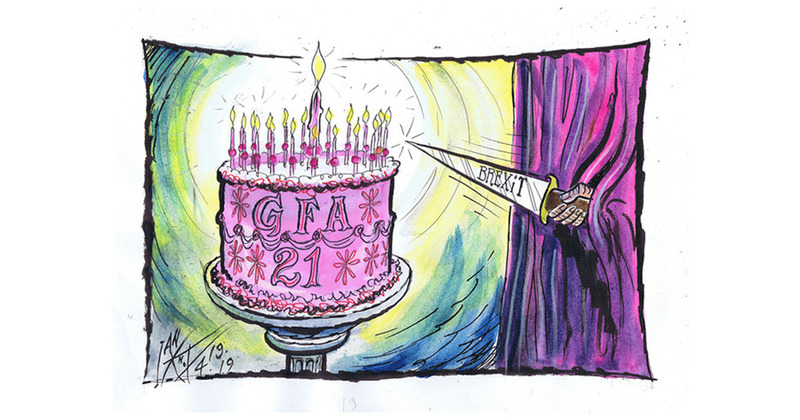 After the latest series of defeats suffered by the British prime minister in the House – where her supposed partners-in-arms voted or abstained against all amendments to her propositions for leaving Europe – Theresa May without a hint or an utterance to those same partners turned and reached out to her nemesis in the Labour party Jeremy Corbyn to try and reach a consensus out of the quagmire she has landed herself in. If anyone is convicted for the murder of Lyra McKee, will a ‘justice campaign’ for their acquittal not inevitably follow? A week on from the riots in Derry that took the life of a Belfast woman it is only right that serious reflection is now given to the increase in violence in Northern Ireland, 21 years on from a peace process that was meant to change all our lives.